A & P ELECTRONIC MEDIA – The leading publishers on Tesla related energy sciences. Over 40 books & video presentations published by the world’s leading authorities on the subjects who are the actual pioneers of the modern-day Tesla movement. Double opt in subscribers to newsletters, etc. are over 80,000. These digital products are offered through Clickbank and affiliates earn 60% commission for each book or video sold. We also have published one paperback on Amazon and will be doing more soon. ENERGY SCIENCE CONFERENCE – Annual energy conference held near Spokane, Washington. Limited to 150 attendees who fly in from all over the world including professors, engineers, physicists, laymen, hobbiests, government officials and more. The only conference in the world where you will see machines producing more energy than the work required to be input by the operator meaning the excess is coming from free environmental source potential. The presentations are filmed and are made available through A & P Electronic Media. TESLA CHARGERS – The world’s most advanced battery charging and rejuvenations technology. This technology can take 80% of the batteries doomed for the dump that nothing else can charge and bring them back to 80-110% of the manufactuer’s rating. For new batteries, they can be given a theoretical infinite amount of charge and discharge cycles. The solar charge controllers have been tested up to 99.8% efficient meaning they get more electricity from solar panels to the battery than any other controllers in the world. ENERGETIC FORUM – Recognized as the leading open source energy technology discussion forum with over 107,000 registered members. ENERGY SCIENCE FORUM – Another leading energy discussion forum with over 28,000 registered members. MAGNETIZER PRODUCTS – The leading magnetic fluid conditioning technology verified by the US Federal Government and used by the military, industry, universities and more. 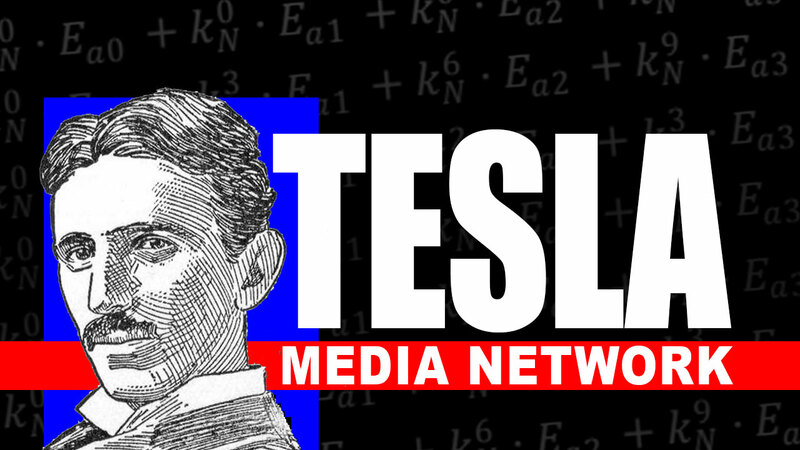 TESLA MEDIA NETWORK – A “Connected Television” channel showing classic energy technology presentations based on Tesla’s science with demonstrations of extraluminal transmission of signals (outside of light speed limitations) and more. Intended to drive traffic to the above websites.